Indian henna fantasy FLIRT® - nutrition and luxury colors for your hair. Shiny and richly colored curls are what you get usingIndian henna fantasy FLIRT®! 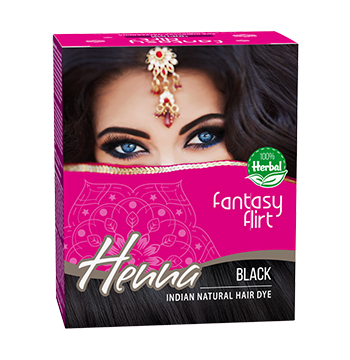 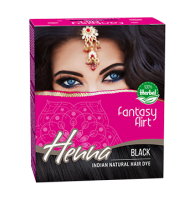 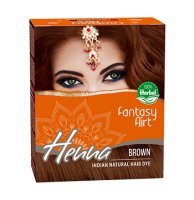 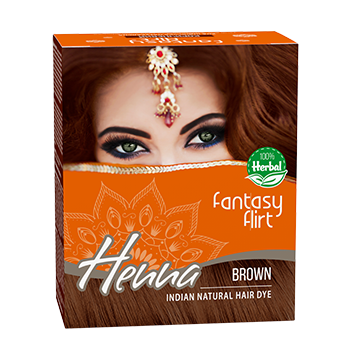 There are 4 color solutions presented in the line of henna fantasy FLIRT®;6 sachets of one dye in each package.